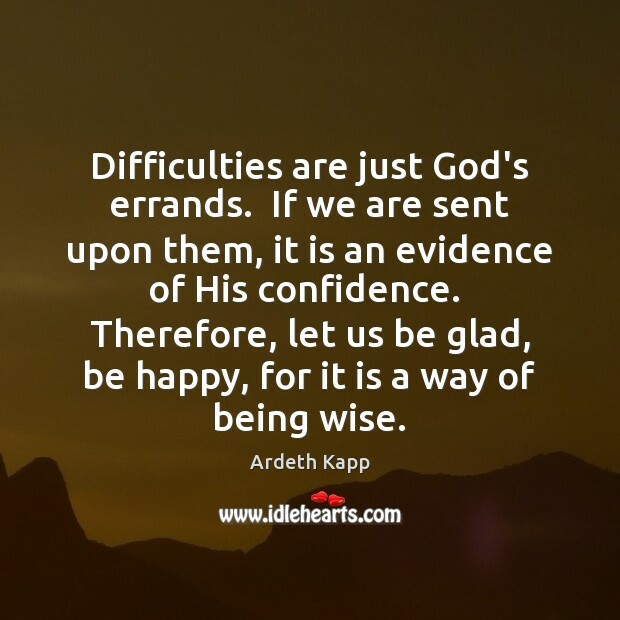 Enjoy the best inspirational, motivational, positive, funny and famous quotes by Ardeth Kapp. Use words and picture quotations to push forward and inspire you keep going in life! 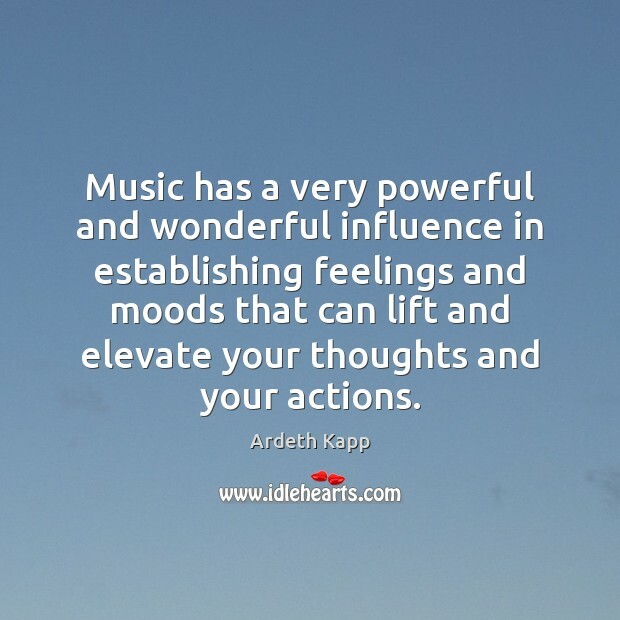 Music has a very powerful and wonderful influence in establishing feelings and moods that can lift and elevate your thoughts and your actions. 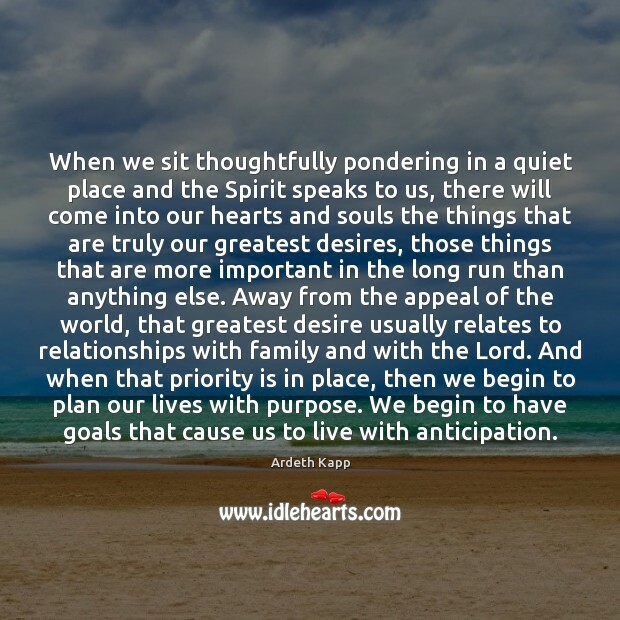 When we sit thoughtfully pondering in a quiet place and the Spirit speaks to us, there will come into our hearts and souls the things that are truly our greatest desires, those things that are more important in the long run than anything else. Away from the appeal of the world, that greatest desire usually relates to relationships with family and with the Lord. And when that priority is in place, then we begin to plan our lives with purpose. We begin to have goals that cause us to live with anticipation. 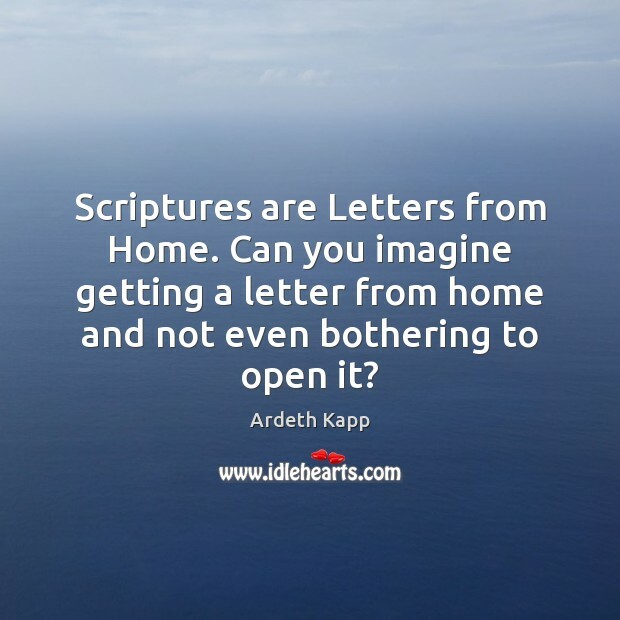 Scriptures are Letters from Home. Can you imagine getting a letter from home and not even bothering to open it?